You have a defined style and you know what you like, but you just can’t seem to find calligraphy that speaks to you and who you are. I feel ya, friend! And I’ve got a sigh of relief coming straight for you - you’re in the right place. Welcome. So hey there! 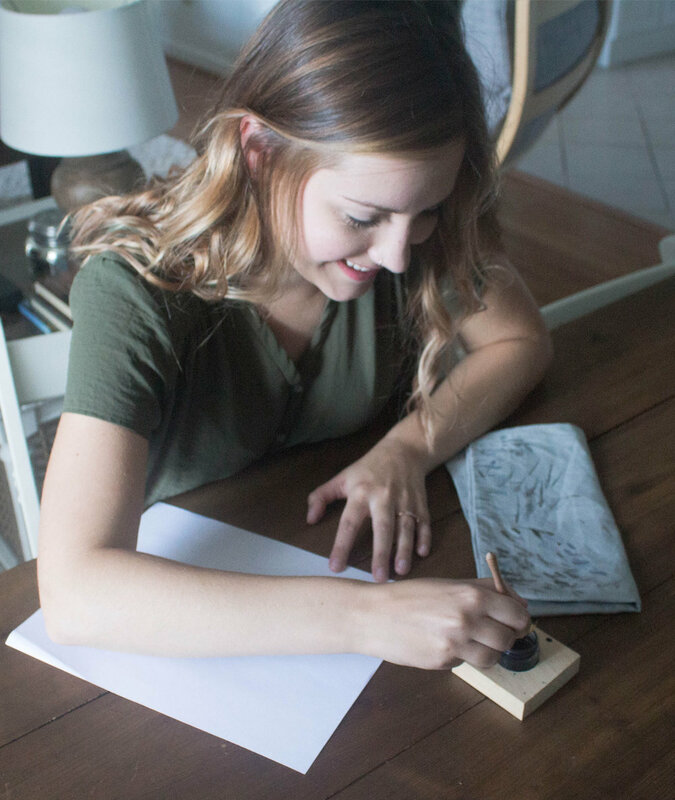 I’m Sarah, serving brides and creatives with my pen and ink in hand. Here, you’ll partner with someone who’s been there - as both a bride and business owner - and we'll work together to create lasting impressions and speak to those that matter. Oh, and we’re going to throw a little fun and quirkiness in there along the way, for good measure (because who doesn’t love a good pun, eh?). So let’s cut through the clutter, get straight to it, and see how I can help you! Yes, Let's hear The Details! Easy, Printable, calligraphy inspired Home Decor? Check out the True North Paper Co. Print Shop! So you want to stay up to date?